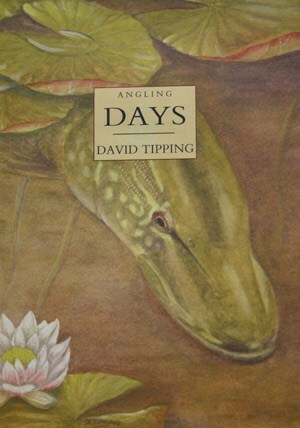 David Tipping was never one to confine his fishing to a single species or a handful of venues, nor to be deterred by such minor complications as snow, gale force winds or banks thick with nettles and brambles. 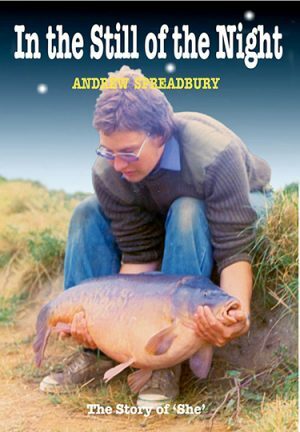 And while his preference was always for targeting bigger than average fish, he never lost sight of the fact that a lesser specimen, caught in challenging circumstances, could be equally rewarding. 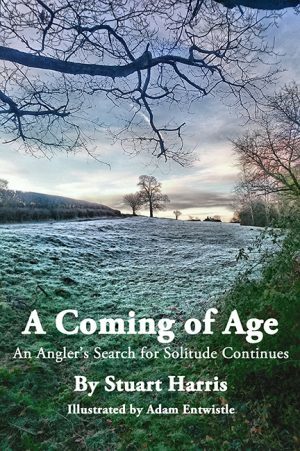 These snapshots from an angler’s life are correspondingly varied. The author takes us to derelict, reed and lily-smothered canals, bleak, wind-swept clay pits, tumbling north-country rivers and vast, fathomless. glacial lakes as he seeks to add to his tally of specimens and rare species. 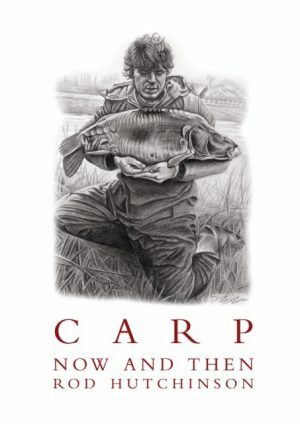 There is something here to excite and inspire anglers of all tastes.